We love it when photos like this show true joy and friendship! The perfect group photo idea for your bridal party! Fawning over this tendered moment! Wind-swept, sun-kissed romance is all we can think of! 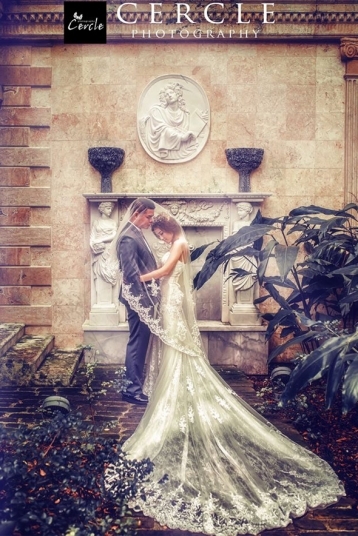 When a bride with impeccable style meets a magical forest scene, the result is pure perfection! This beach wedding is packing on the romance in the best way possible! 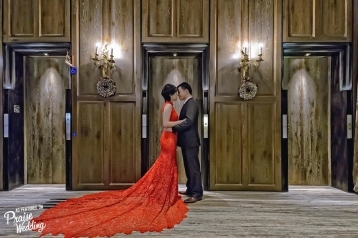 Classy backdrop and a gorgeous red laced gown, this wedding photo shows charming vintage glamour! Secret to love? Count your rainbows, not your thunderstorms! This wedding photo is definitely an work of art we want to frame in black and white! Shall we dance? 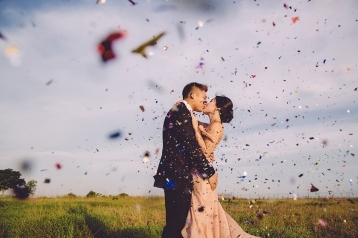 This couple knows how to enjoy their own moments on the wedding day! OMG! How cute is this engagement photo?! Fawning over this sweet moment! 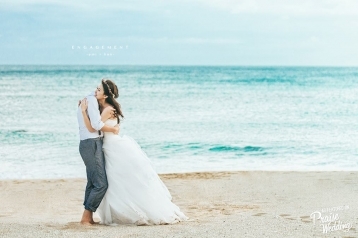 This prewedding photo by the sea is what daydreams are made of! Awe! Infectious love coming your way! Can’t help but be drawn into its magic! 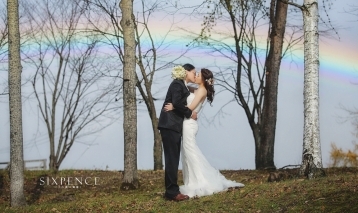 Swooning over this enchanted forest prewedding photo, featuring a statement-making black gown! 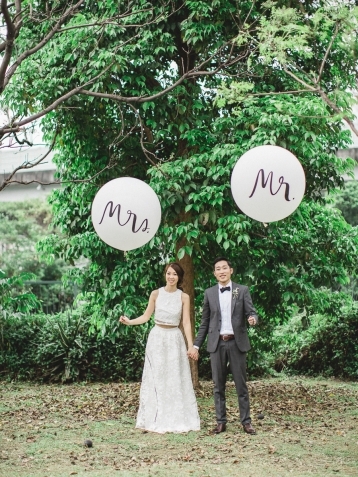 This vintage-inspired prewedding session is just as picturesque as can be! We’ll be dreaming of this blue princess-worthy gown and real life fairytale for days! 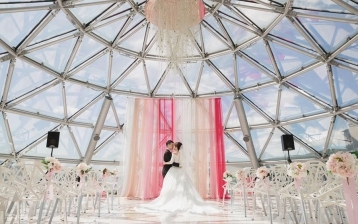 We would gladly be a guest at this timeless wedding! 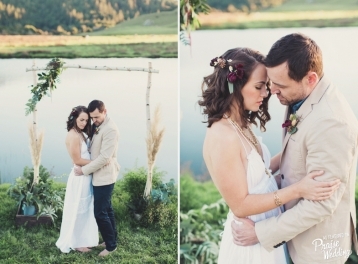 Fawning over this tendered moment surrounded by utterly romantic lighting and the golden hour glow! Pretty please take us away to this dreamy lavender field! Breathtaking prewedding session with amazing scenery and a super stylish bride! From the ethereal bridal gown to the utterly romantic atmosphere, this Italian wedding is the definition of modern elegance! 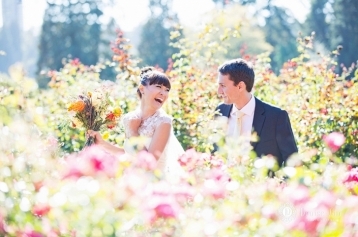 We live for natural, joyful wedding photos like this! Stylish, classy, and romantic, this Bride is a stunning vision! What’s more romantic than stealing a kiss under your veil in the forest? 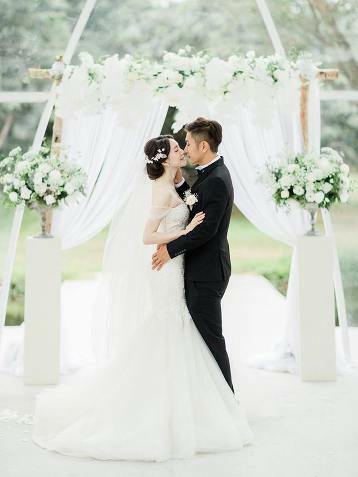 A reallife fairytale wedding scene overflowing with regal romance! Style, grace, and charm, so in love with this Bride’s simple, yet glowing look! 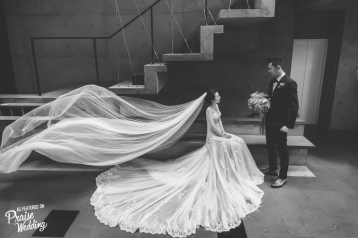 This bride is a stunning vision in her laced gown and veil! Absolutely gorgeous style and photo concept! 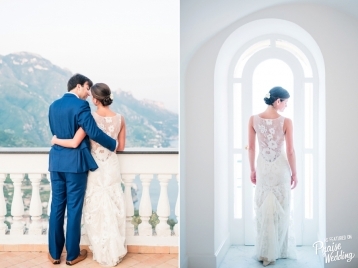 Absolutely stunning wedding photo completed with the prettiest dress! 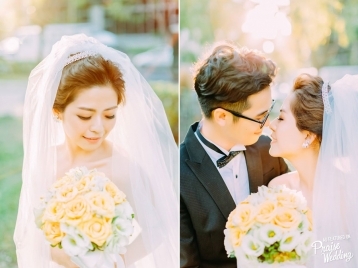 We live for sweet + stylish wedding portraits like these! Confetti say it’s time to celebrate love! What a precious moment to catch!